If you don’t find availability here, please call us at 1-888-888-4180 or email us at info@oceanisland.com. 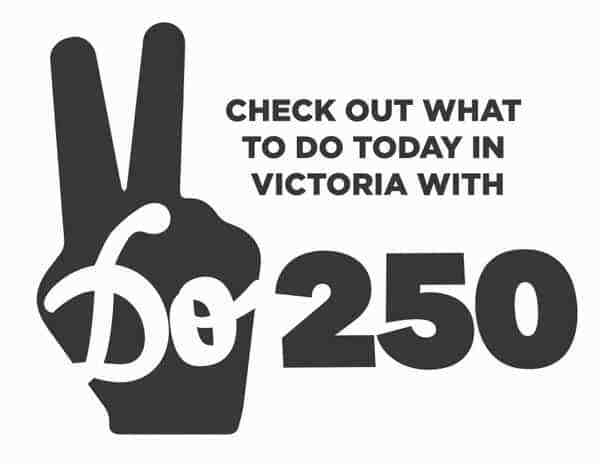 Book direct for the lowest rates gauranteed and best selection of rooms! 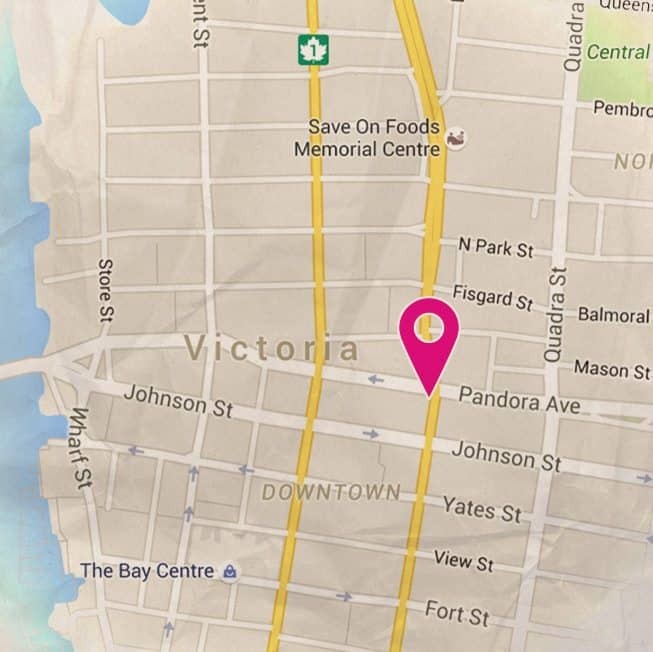 We are located at 791 Pandora Ave. Victoria BC on the corner of Pandora and Blanshard. These big and beautiful hotel-style rooms are great for two people, and come with a queen-sized bed, cable TV, fridge and ensuite bathroom. Each of these rooms has been lovingly decorated with hand-made batik paintings and masks from the island of Java in Indonesia. If you reserve a Queen Room for more than 7 nights, a 14 day cancellation policy applies and a 50% deposit is required. Our office staff will contact you within 24 hours regarding the deposit. If you want a room for three people all in separate beds, we can either bring in a roll-away bed or extra mattress at no extra cost (which is a bit of a tight fit), or if you’re staying longer than a few nights, we might be able to book you into a larger room. Please contact us for more details. 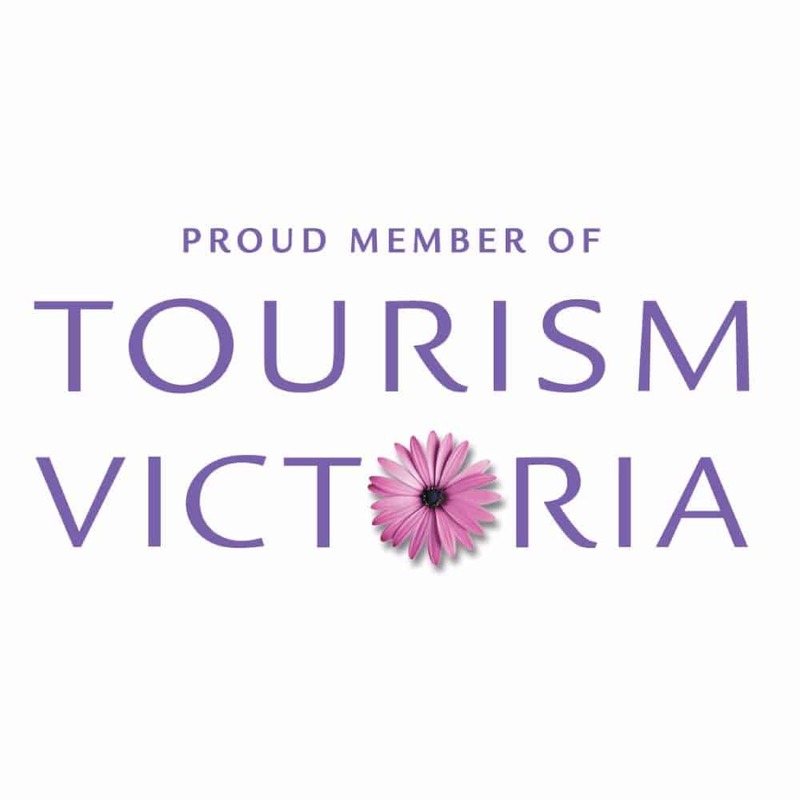 Click here to see our booking policies, tax information, and more. All rates include a free continental breakfast. 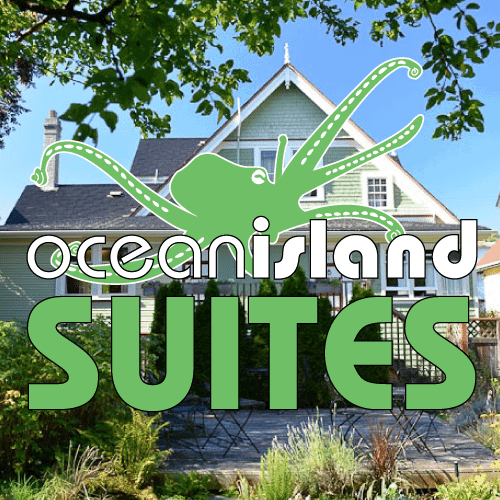 Rates may vary depending on occupancy at the time of booking. Casual Employment – Save money while you travel! 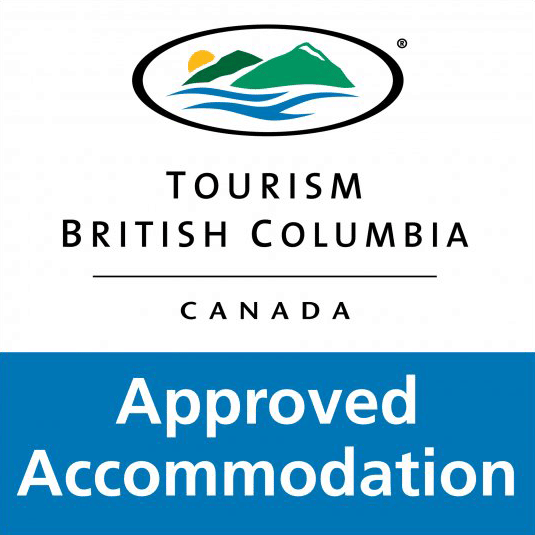 No tax on cumulative stays of one month or more! Book online to get the guaranteed lowest price and best selection of our preferred rooms! 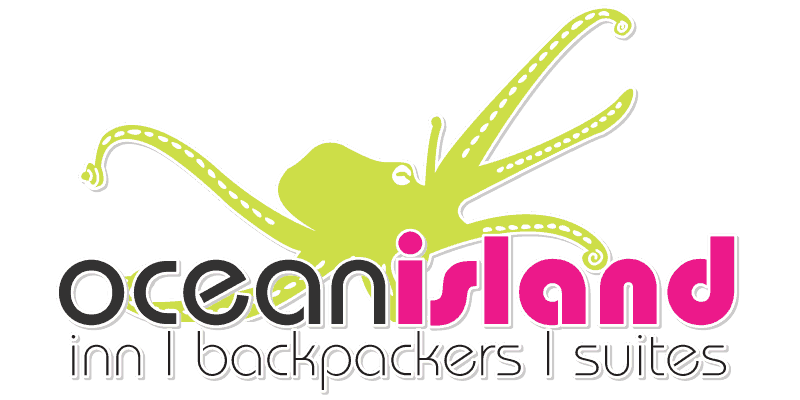 © 2018 Ocean Island Inn | Backpackers | Suites.